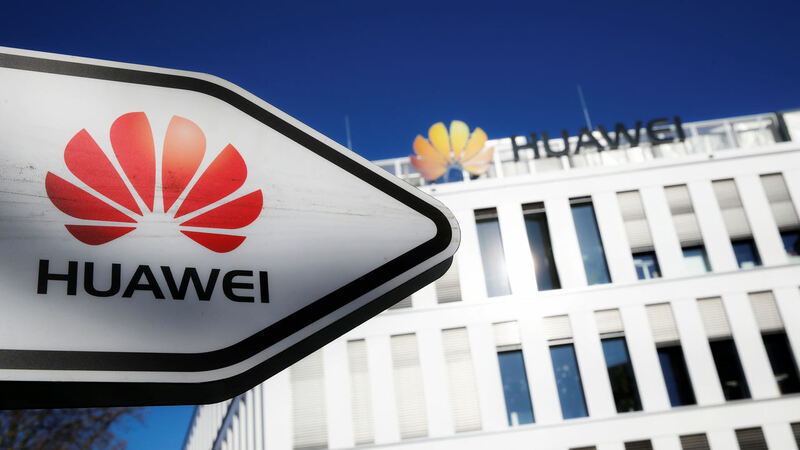 Huawei is currently fighting back US allegations that its equipment poses a national security risk. While Samsung is still grappling with the Galaxy Note 7 controversy, a leaked invite for MWC ’17 suggests that the rest of the company’s launch schedule is unaffected. Nokia might have given CES a miss, but it seems the Finnish manufacturer is preparing to show off its latest hardware at the upcoming Mobile World Congress.